As hinted at over the weekend, Australian outfit Something For Kate have indeed revealed details about their forthcoming album this morning. Recorded in Texas, the EP is entitled ‘Leave Your Soul To Science’. It has a cover image (above) and it even has a release date (in late September). 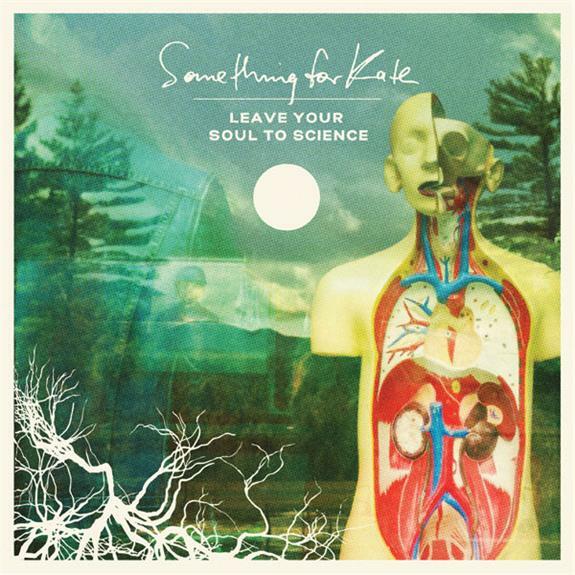 ‘Leave Your Soul To Science’ is the band’s first album in six years. It’s due at retail on Friday September 28.